Radmilla Cody is a GRAMMY Nominee, multiple Native American Music Awards winner, 46th Miss Navajo Nation, one of NPR’s 50 great voices, a Black History Maker Honoree, and an advocate against sexual and gender-based violence. Miss Cody is of the Tla’a‘schi’i’(Red Bottom People) clan and is born for the Naahilii (African-Americans). She was raised in the beautiful and picturesque plateaus of the Navajo Nation. A survivor of domestic violence, Radmilla uses her personal experiences to advocate strongly against the epidemic of violence. As a biracial person she attempts to communicate positive messages about her dual identity as children who are biracial or multiracial still bear the brunt of prejudice. Bill Eichner is a retired ophthalmologist, farmer, and assistant to writer wife, Julia Alvarez. He resides in Vermont. Emmaniuel Franjul is a Partner and Vice President at Frontier Capital, a Boston-based investment firm with over $16 billion of assets under management. Prior to Frontier, he was an aeronautical engineer for GE Aviation. He also worked at the Advanced Propulsion Lab at GE’s Global Research Center. He serves on the Executive Board of the Massachusetts Immigrant and Refugee Advocacy Coalition (MIRA), the largest organization in New England promoting the rights and integration of immigrants and refugees. Emmanul earned a B.S. from the Sibley School of Mechanical & Aerospace Engineering at Cornell University, and an MBA from Cornell’s Johnson School. He is originally from the Dominican Republic and currently resides in Boston. Holly Gordon co-founded Girl Rising, a global campaign for girls’ education. Selected by Fast Company as a member of the League of Extraordinary Women and named by Newsweek/Daily Beast as one of 125 Women of Impact, Gordon is also an Executive Producer for the Girl Rising film at the center of the movement. Forbes Magazine named the Girl Rising campaign the #1 Most Dynamic Social Initiative of 2012. Gordon serves as Board Chair of Girl Rising and is the co-chair of The Nantucket Project Academy, an accelerator for social change leaders and ideas. Prior to launching the TNP Academy and Girl Rising, Gordon served as Director of Content for the Tribeca Film Festival. She came to Tribeca from ABC News, where she worked for 12 years as a producer and booker for the major news broadcasts. Gordon is a member of the 2015 class of Presidential Leadership Scholars, serves on the boards of Unreasonable Group and All In Together and is a strategic advisor to The One Love Foundation. Judy Greenberg has extensive expertise in delivering direct services to trauma impacted populations, including those effected by vicarious and secondary trauma and loss, both domestically and internationally. She has conducted research with refugees from Central America on the confluence of traumatic events and asylum seeking and has provided mental health support to refugees and torture survivors. She received the International Diploma in Humanitarian Assistance from the Fordham University Institute of International Humanitarian Affairs. Working with cultural and social differences is something she is very passionate about and she has a lifelong commitment to economic, gender, racial and social equity and working towards the eradication of poverty and injustice. Richard Hansen is President and Founder of Soluz, Inc., a company that introduced solar PV for rural electrification in Latin America. In 1984, Hansen pioneered the use of PV for rural electrification in the Dominican Republic with small systems installed by local PV enterprises combined with microfinance, a breakthrough that made PV systems affordable for rural families. Hansen has provided advisory services to energy access efforts around the world that have delivered electricity for the first time to millions of people. He presently assists the UN Foundation’s energy access practitioner network aimed at advancing the UN Sustainable Energy for All Initiative. Mr. Hansen has received numerous awards for his pioneering work in developing sustainable models for renewable energy commercialization. Hansen holds a BSME from Worcester Polytechnic Institute and an MBA from Boston University. Deborah Harmon Bouknight was born in Rochester, NY. As a young adult she moved to Washington DC and taught in Fairfax County Public Schools for eight years, developing a life-long interest in educational issues. Over the years, Debby has supported a number of school related charities as a volunteer and donor, including serving as chairman of the restructuring committee of a DC public elementary school. Debby is married to Lon Bouknight, who was chairman of Steptoe & Johnson, a highly regarded law firm based in Washington, DC. and now holds a position as executive vice president and general counsel of PSEG (Public Service Enterprise Group) located in Newark, New Jersey. Debby and Lon reside in Washington D.C. and NY. The Bouknights have been staunch supporters of the Mariposa DR Foundation since its inception. Sara Lulo serves as an Assistant Dean at Yale Law School. She joined Yale in 2012 as the inaugural Director of the Gruber Program for Global Justice and Women’s Rights, and the Law School’s first director of International Programs. Lulo received J.D. and LL.M. degrees from Cornell Law School, and served as Article Editor for the Cornell Law Review. She holds an M.A. in Latin American and Caribbean Studies from New York University, and a B.A. from Cornell University. 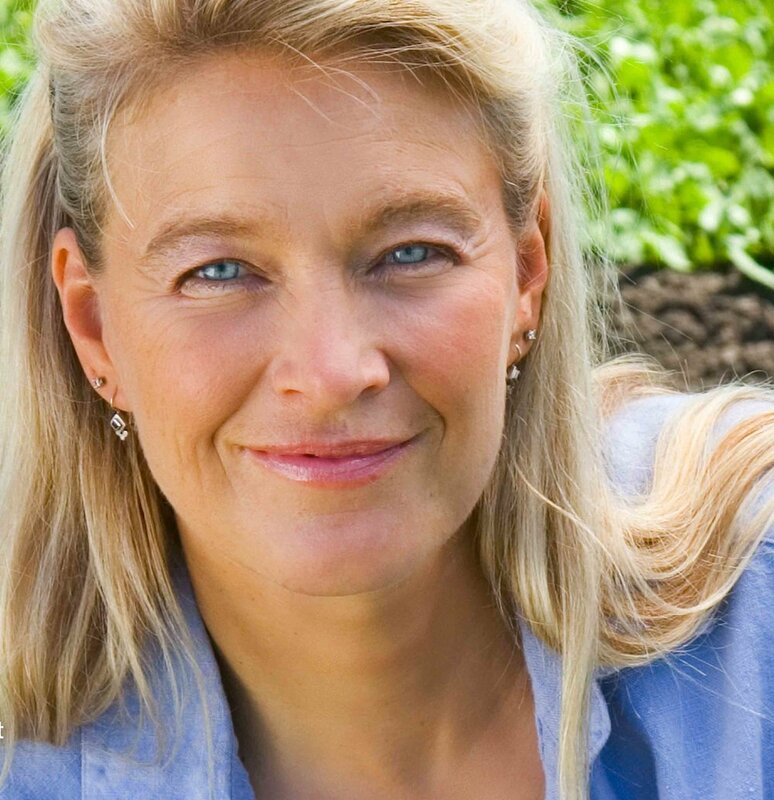 Nell Newman is an environmentalist, biologist, and a prominent supporter of sustainable agriculture, who became an entrepreneur when she founded an organic food and pet food production company, Newman’s Own Organics. Nell’s parents raised her to be a philanthropist and she carries on her father’s legacy through her work at the Nell Newman Foundation. Nell is a visionary who supports small, innovative organizations – the underdogs making a big difference. Nell was introduced to The Mariposa DR Foundation three years ago while vacationing in Cabarete and has been instrumental to the organization’s success ever since. Caitlin O’Shea began her career in education as the first employee of the Dominican Republic Education And Mentoring (DREAM) Project. Upon graduating from Cornell University she moved to the Dominican Republic to volunteer fulltime for the nonprofit organization. As Program Coordinator, she spent four years developing educational programs with the Executive Director. Working for the DREAM Project she successfully solicited funds from USAID and private donors to implement a sustainable summer camp program for at-risk youth that is still operating today. Inspired by the community school movement, she decided to further pursue her career in social justice. In 2009, she was awarded a fellowship through the Oakland Teaching Fellow’s program and earned her multi-subject teaching credential while working as a full time special day class teacher in a high-need middle school in East Oakland. She is currently pursuing doctoral degree in education. 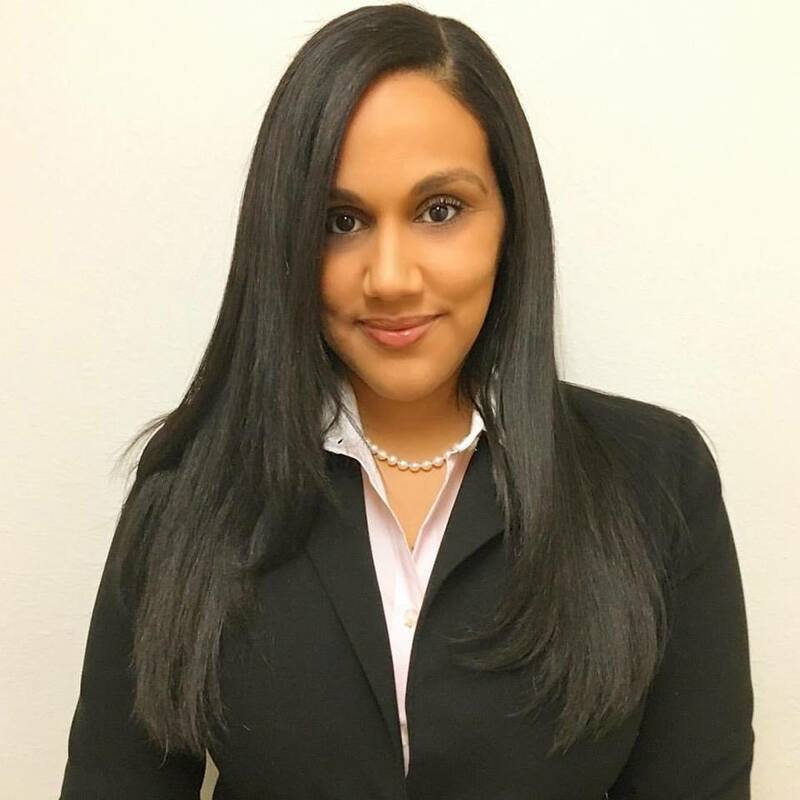 Yaneris M. Rosa is the Assistant General Counsel of Honeywell Security and Fire, a division of Honeywell International Inc.
Yaneris was born in the Dominican Republic and moved to Freeport, New York at the age of 10. She went on to receive her Bachelor of Science in Policy Analysis and Management, from Cornell University and her Juris Doctor from Harvard Law School. Yaneris is very passionate about education initiatives, especially those that provide opportunities for minority children and those from underprivileged backgrounds. Yaneris mentors high school, college and law students and serves on the Board of the Harvard Law School Black Alumni Network. She serves on the Congressional Hispanic Caucus Institute (CHCI) Alumni Association Trustee Council. She also serves on the Board of the Council on Legal Education Opportunity (CLEO). Elizabeth Thorndike has spent her professional career in the nonprofit and education sectors, and in public policy positions concerned with the environment at the local, state, and federal levels. Dr. Thorndike was founder, executive director, president, and member of the board of the Center for Environmental Information (CEI) in Rochester, NY from 1973 to 2007. She has held appointments as adjunct faculty at Cornell University since 1996, teaching an environmental policy course in the departments of Natural Resources and City and Regional Planning. She has received awards and commendations from U.S. EPA (1975,1986); Environmental Law Section of the NYS Bar Association (1992); New York Parks and Conservation Association (2002); Association for Protection of the Adirondacks (2007); and Adirondack Research Consortium (2013). Dr. Thorndike holds bachelor’s and master’s degrees from Stanford University and Harvard University and a doctorate in natural resource policy and planning from Cornell University. James C. White, professor emeritus at Cornell University, had a distinguished career of leadership in academic education, research and outreach, and in not-for-profit governance. At Cornell he was a professor of food and dairy science and a Cooperative Extension leader in the College of Agriculture and Life Sciences and later served as assistant dean for academic affairs in the School of Hotel Administration where he taught courses in sanitation. He is a past president of the New York State Association of Milk and Food Sanitarians, the author of numerous research papers in his field, and the editor of 10 volumes of conference proceedings on the topics of acid rain and global climate change. His leadership in the not-for-profit world includes serving as a founder and president of the Tompkins County Environmental Management Council, founding president of the Cayuga Lake Watershed Network, scientific advisor, Board member and officer of the Center for Environmental Information. He holds a Ph.D in microbiology from Cornell University. 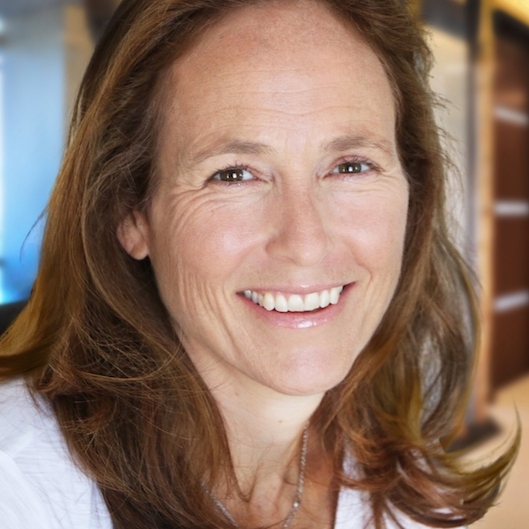 Joelle Wyser-Pratte is Founding Partner of OCP Capital LLC. Joelle’s experience in the securities industries spans over 20 years. In 2004, she joined her father’s firm, Wyser-Pratte Management Co. Inc., to launch and market the Wyser-Pratte Euro Value Fund. Prior to the securities business, Joelle began her career in journalism with International Media Partners and NBC Television in Florida. Joelle graduated from Tufts University, and holds Series 7 and 63 registrations with FINRA. Joelle is co-chair of the board of Educate Girls Globally, a not-for-profit organization focused on improving education for girls in the developing world. She is also on the advisory Board of Global Partnerships forum in association with the United Nations and a featured member of Ladies Who Launch in support of women entrepreneurs. Joelle lives with her three children in Manhattan and is an avid equestrian who also enjoys travel, furniture design, sculpting, and all outdoor and water sports from kite surfing to skiing.